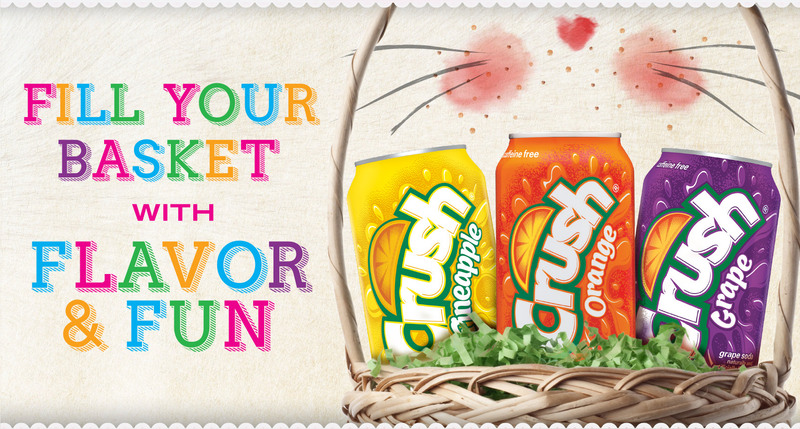 Thank You for participating in the Crush Easter Basket of Flavor Program! The codes expire 5/31/18 at 11:59 p.m. PST. Open only to legal residents of the fifty (50) United States and the District of Columbia.